Hi. Welcome. 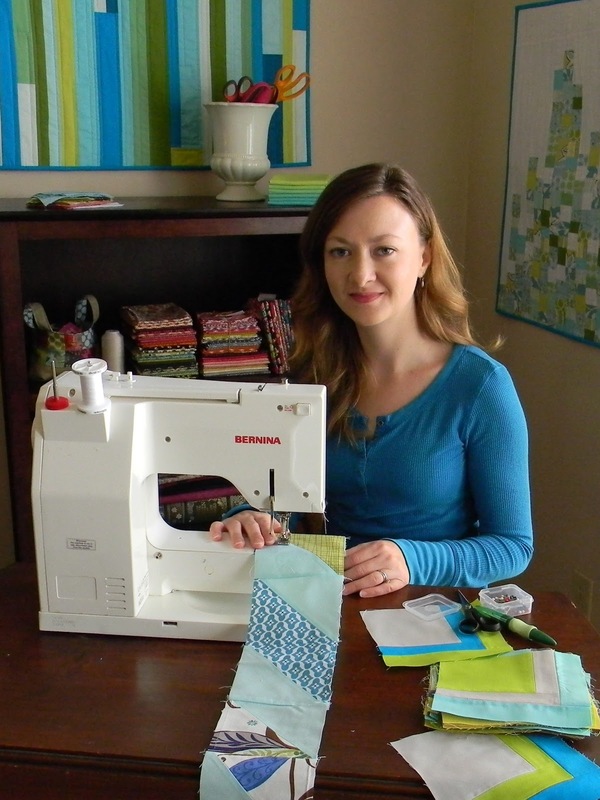 I'm Alex - a mom of two little boys and a creative soul who loves to design, quilt, sew, and bake. I also love a good cup of tea. Thanks for stopping by my blog. This is my happy place where I share whatever creative things I'm most excited about at the time. I'm a quilt designer and writer. 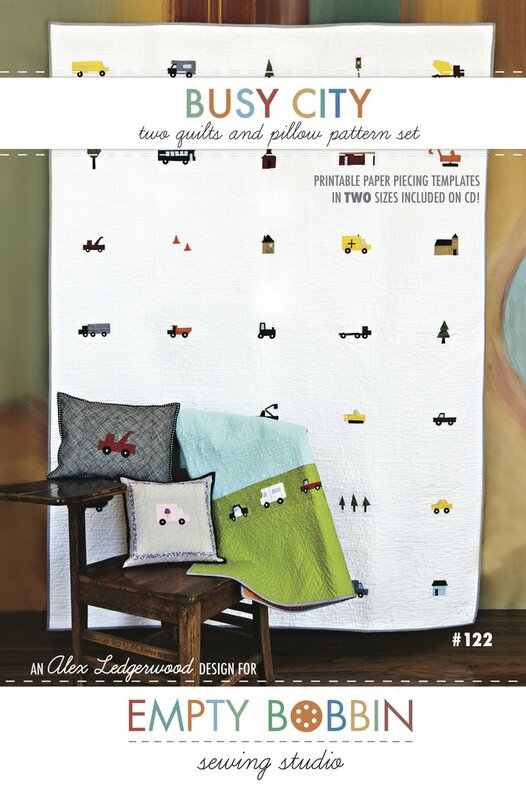 You can find my published patterns in Stitch magazine, Quilting Unlimited, and the book Scraps, Inc. published by Lucky Spool. I am also a licensed designer for Empty Bobbin Sewing Studio. 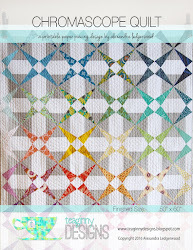 I'm so excited to share my most recent labor of love, my first book: Improvising Tradition:18 Quilted Projects Using Strips, Slices, and Strata published by Interweave and available for purchase in November 2014. I just discovered your blog - wow! Instead of planting the garden or a host of other things, I've been reading your blog postings from start to finish. Thank you! It was really fun to see how you are evolving as a quilter, especially your machine quilting skills. I'm on the same journey. Your photos are great too. 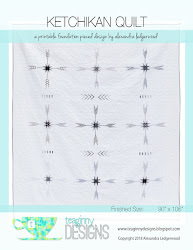 Love this Modern Quilt movement.... Thanks again!! Looking forward to your new book, ordered it this weekend. I came upon your blog because I was looking for your Falling Leaf table runner and place mat pattern that was featured in Fat Quarterly Issue 6. Unfortunately all of the links run into dead ends. Is it possible to get a copy up on your blog? Pretty Please?